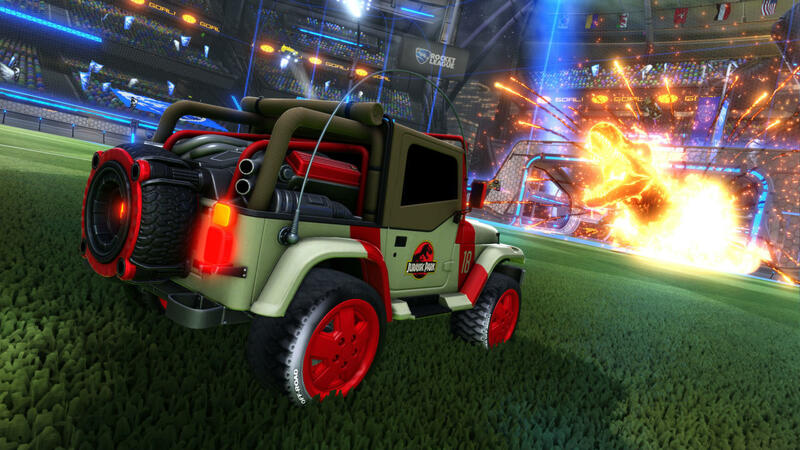 When it comes to Rocket League, Psyonix would much rather continue updating the first game, rather than create a brand-new sequel. Game director Scott Rudi at Psyonix shared these comments with GameSpot. "That's preferable to do; games-as-a-service. The most valuable thing in our game is our fans. A lot of the stuff we do is focused on keeping them with us. Keeping them interested and all hyped up about our game. We want to provide a really good experience [for players] to have fun with for years to come. We want to keep this going. I don't know what I'd do with Rocket League 2. I'd rather do more to expand the existing Rocket League. It's doing great, there is a lot ahead of it. So yeah, we have no plans for Rocket League 2." Seems like the right way to go to me. I&apos;m not really sure what a full sequel could provide at this time, and you&apos;d likely lose a lot of the community in the transition. Just keep adding content.